So my wife is 33 weeks pregnant. To me that equates to 8 months, but some people say 7 months, some say 9. That’s as clear as your buddy, whose been slaying it all day, telling you he’s using a nymph. Gee thanks… What pattern? What size? Chartreuse, copper, red? I like when things are clear, I like details, and I like lists. Well except for Honey-do lists. Here is some clear details for you: Wife super prego = honey-do list gets longer. For instance: Take this box upstairs, take that box downstairs, go through said boxes, build Ikea furniture, clean kitchen, plant flowers/tomatoes, rub wifey’s feet, build backyard grilling/smoking patio. Ok the last one is kinda for me, but still, all these list items have been getting in the way of getting out to the river. Until today! Today I slotted a measly 2 to 2.5 hours for fishing on the Poudre including drive time. When was the last time I fished on the Poudre? I cannot even remember. Sad. But as per Poudre river protocol, my heart was set on catching that monster brown, but limited time means limited fishing hole options. So where do I go to find that monster fish, you ask? Picnic Rock. Now hollllld your horses! Picnic Rock isn’t always filled with kayaks and rafts, dogs swimming, rock throwing children, and drunken tubers. Well… maybe it is, but I only had 2 hours! I thought the parking lot looks mostly empty so let’s give it a try. As an added bonus, I caught a fish. In fact I caught a few fish! Mind you the fish was not the monster I wanted to be hunting, but this 2 hour adventure put things back into perspective for me. One, I am extremely excited to be bringing up a little girl in the sport of fly fishing even if that means my fishing trips are limited to 2 hours. Two, even though I like to hunt monster trout, when I catch that itty-bitty trout, it shows my home waters are healthy and thriving and I am doing what I love, even if that means fishing Picnic Rock. Great weekend at the Fly Fishing Rendezvous! Join us at the Fly Fishing Rendezvous this weekend! 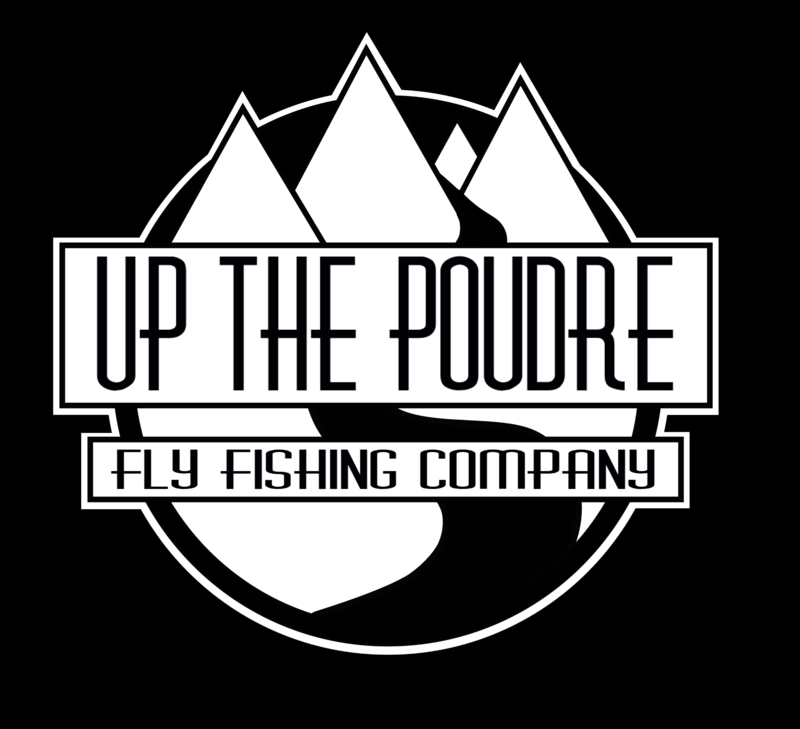 Welcome to Mike’s Blog at Up The Poudre Fly Fishing Company!